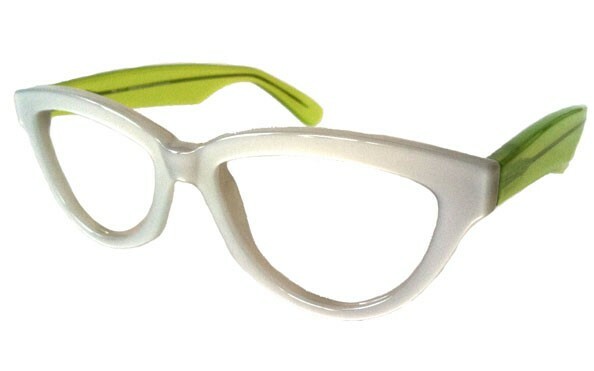 ME317 Modified Cat Eye eyeglasses size 5 3/4 " X 1 3/4 " (A=53,B=35,dbl=21,temple=150). 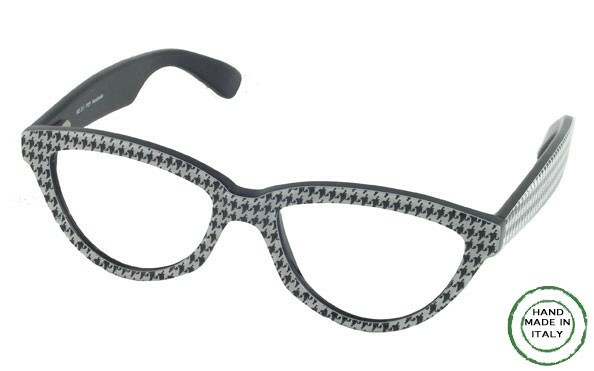 Large, cat eye shaped elegant frame for women. Gorgeous & feminine , beautifully designed reading glasses , instantly drawing all eyes to you . Very "South Beach" look in vibrant colors. A must have pair. Spring hinges for added comfort. Made in Italy. Both frame and lenses are optical quality. 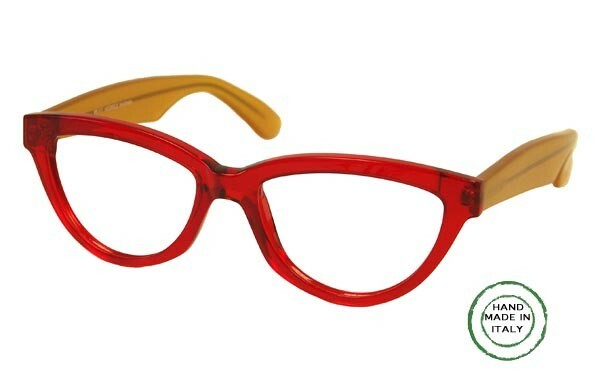 Available as SUNGLASSES or as eyeglass frame only.